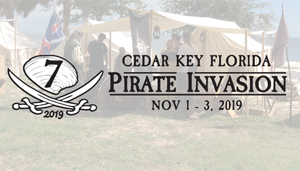 Chamber Sponsored Fundraiser & Event! 2019 July 4th Fireworks Fund! That is right friends – we NEED your help to fund a beautiful fireworks display for everyone. 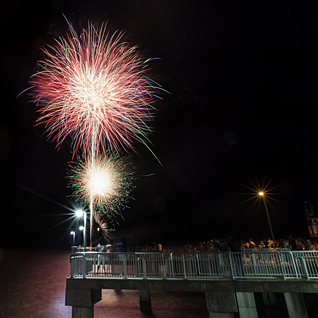 We’re planning to launch the fireworks off a barge between Dock Street and Atsena Otie so everyone can see them from the coast or on a boat! We need to raise $15,000 to fund the fireworks show and need your help to make it happen! 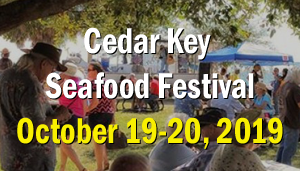 We have a Paypal setup for this event, all you have to do is just click on the donate button below and voilà – you can help support the best Fireworks on the Water in Florida! So if you are a visitor, a resident, or just a person who loves to help, we very much need and appreciate your help. And we hope to see you on the Fourth of July! This year we are recognizing our supporters on this THANK YOU! page on our website and our larger donors ($100 and more) will have their logos proudly displayed on our banners and posters around town. Want to know who supports the Fireworks? Check out our THANK YOU! page! 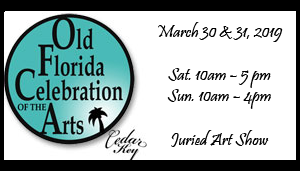 Need more details about our fabulous Celebration? Visit our 2019 July 4th Celebration Page! 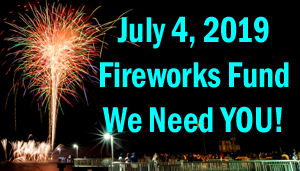 2019 July 4 Fireworks Fund - Please Help! 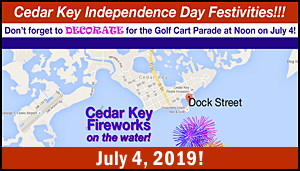 2019 Cedar Key Fourth of July!